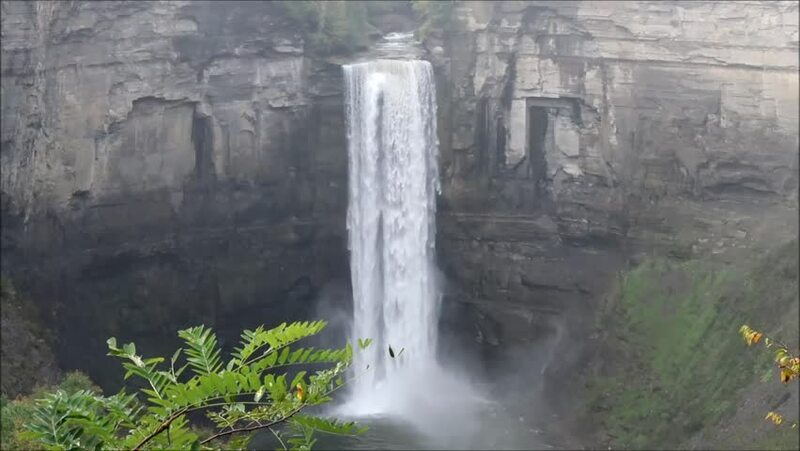 Taughannock Falls, Trumansburg, New York. 4k00:09ICELAND - CIRCA 2018 - The incredible Seljalandsfoss waterfall in iceland falls over a spectacular cliff. 4k00:14Skogafoss waterfall on Iceland - aerial drone video of Icelandic landscape. Famous tourist attractions and landmarks destinations in Icelandic nature on South Iceland.